Managing your employee benefits with industry expertise, a proven approach, and user-friendly technology. We Focus on Your Benefits. We are proud to offer you access to the My Benefit Advisor (MBA) program as your solution for employee benefits. Our MBA program guides employers through the complexity of planning, communicating, and managing employee benefits. We can also help members shop for individual and family health insurance as well as assist in applying for a government subsidy. your successful employee benefits program. Our Advisory Team’s in-depth understanding of the marketplace, health care reform, and strategies for long-term cost containment leads to a successful, client-focused program. A designated Account Manager, equipped with a proactive 12-month service calendar, provides continuous assistance with ongoing administration and optimization of the program. Innovative technology and an Implementation Specialist ensure the plan information and value of your benefits are properly communicated to employees. As health care reform unfolds, our On-Staff Benefits Counsel prepares insightful guidance around employer responsibilities, legislative updates, and potential consequences for non-compliance. 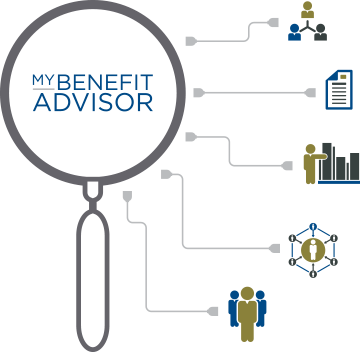 The My Benefit Advisor program is your solution for employee benefits. Find and purchase medical, dental, and vision coverage for you and your family. 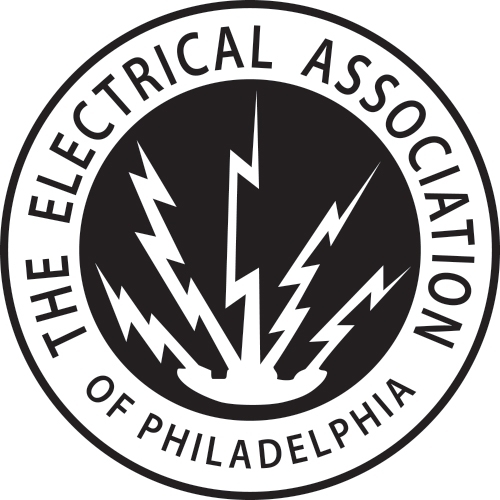 Known as the premiere trade organization in the region since 1917, The Electrical Association of Philadelphia ties all segments of the industry together and advances the professional and business interests of all of its members. This website is designed to highlight various employee benefit matters of general interest to our readers. It is not intended to interpret laws or regulations, or to address specific client situations. You should not act or rely on any information contained herein without seeking the advice of an attorney or tax professional. ©2014- My Benefit Advisor & The Electrical Association of Philadelphia. All Rights Reserved.